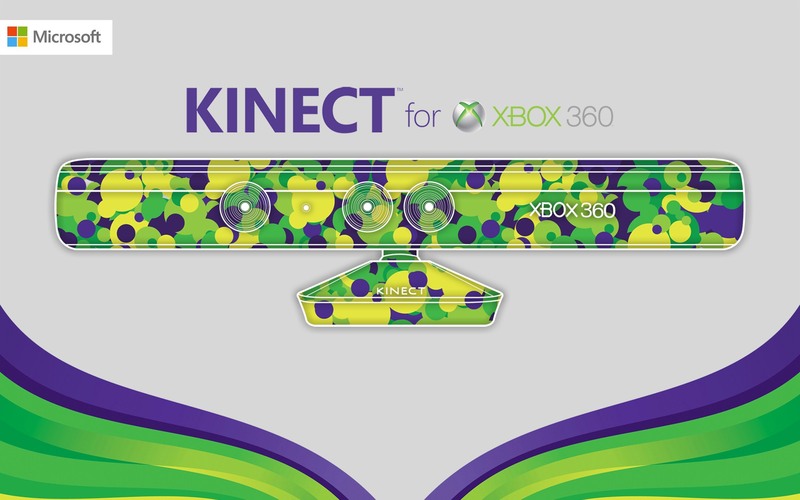 Project：Kinect is the XBOX360 somatosensory peripheral peripheral that Microsoft officially announced at the E3 exhibition on June 2, 2009. 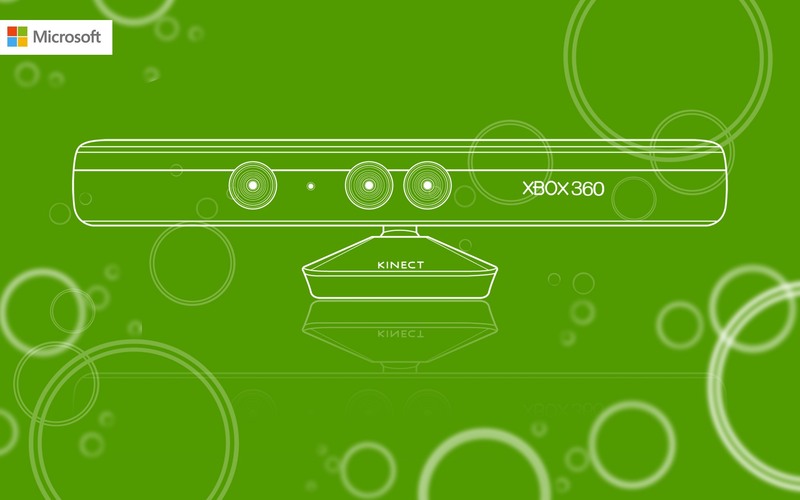 Kinect completely overturns the single operation of the game, making the concept of human-computer interaction more fully manifested. 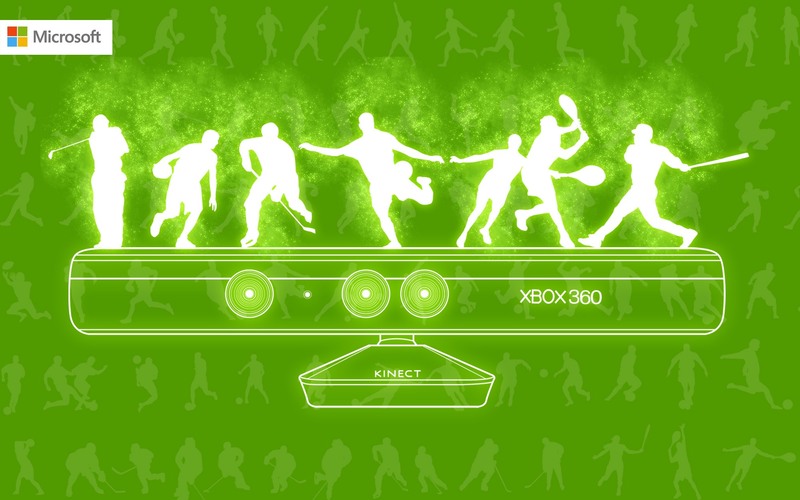 with other Xbox players via the Internet.